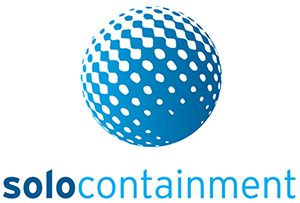 We formed Solo Containment to bring our rigid containment expertise to the flexible containment sector. 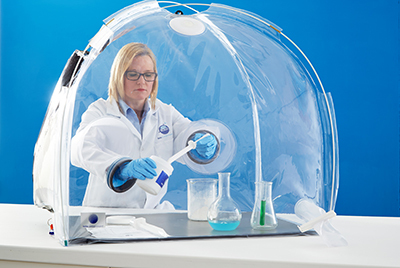 The benefit for you, as our customer, is a more cost effective containment solution that has been developed with the rigorous analysis and techniques we’ve learned from the wider containment market. Solo bring fresh ideas and innovation to the Containment sector: Specialising in economical flexible film and acrylic isolation. 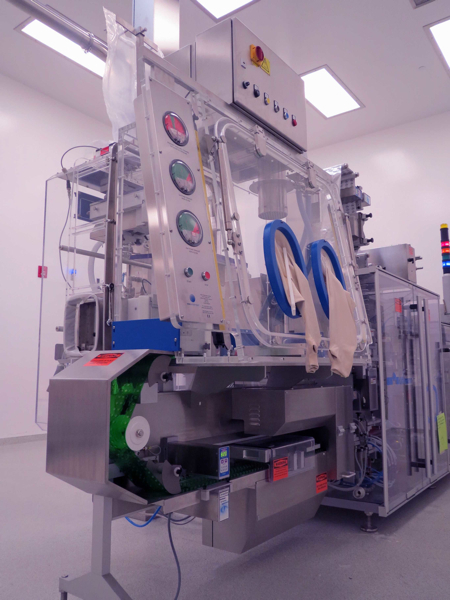 Solo offer solutions for laboratory, drug discovery, pharma development, clinical trials as well as pharma processing tray dryers, tablet press and other OSD applications. Solo provide a vertically integrated package covering design, fabrication FAT/SAT and a complete site validation and operator training package. For your next project – be sure to talk to Solo first! What is flexible film containment? 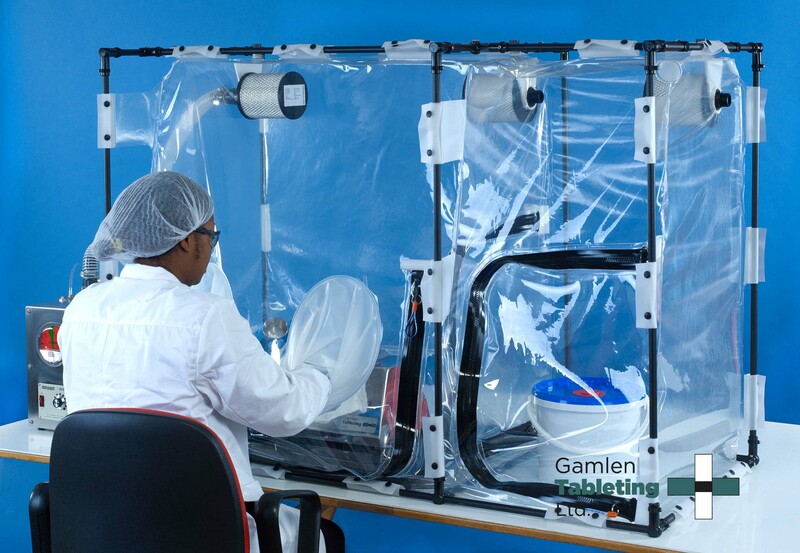 Flexible film containment is a cost effective Barrier Isolation system capable of providing very high levels of operator safety and protection. 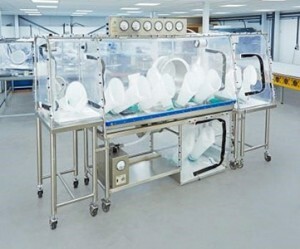 As the flexible film enclosure provides a light yet effective physical barrier between materials being handled and personnel no airborne contamination can escape into the breathing zone and no clothing contamination can occur. 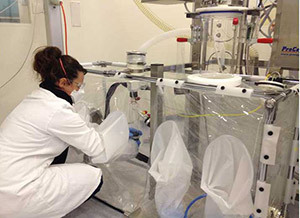 Flexible film containment can easily attain very low dust in air exposure concentrations and is just as effective in containing hazardous organisms and pathogens. Flexible film enclosures can be manufactured for “Single Use” applications or campaign use. 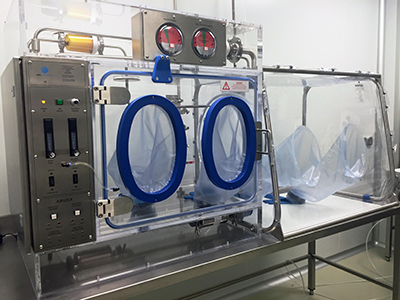 For campaign or non clinical applications the enclosures may be cleaned with IPA wipes or spray lines. 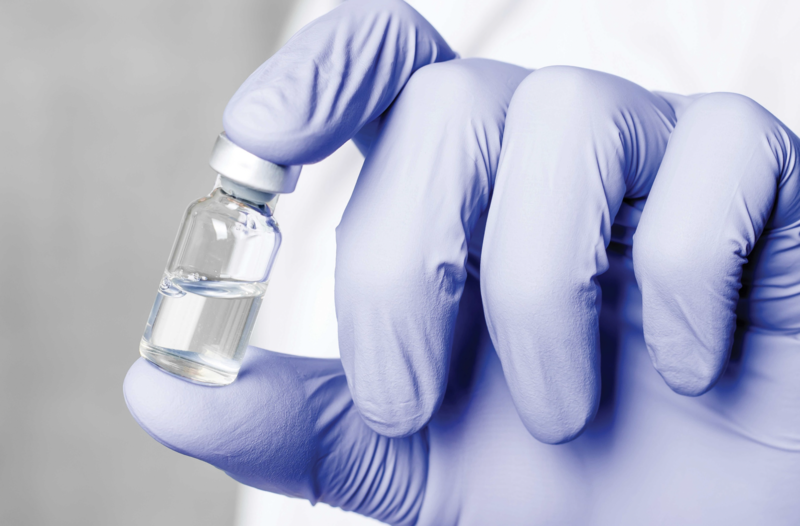 Enclosures containing biological agents may be sterilised using HPV systems. Solo are proud of their manufacturing facility at Poynton which can operate to ISO8 conditions. 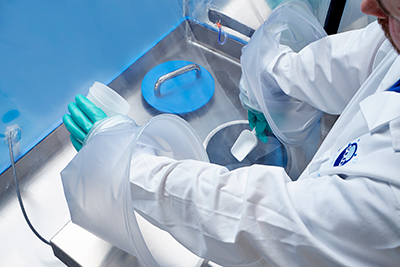 Manufactured enclosures can be Gamma Irradiated for use in aseptic applications. 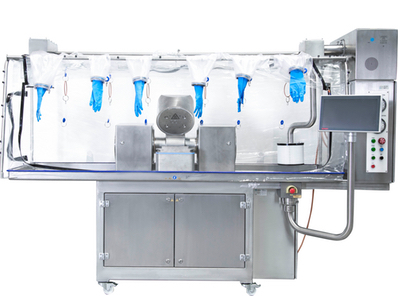 So whatever you application from API containment to aseptic processing Solo Containment have to right design and construction package. 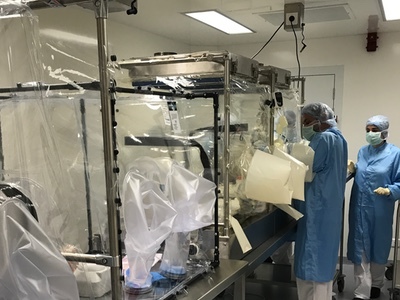 In research and development facilities the relatively low cost of flexible containment allows the containment solution to develop alongside the chemistry. 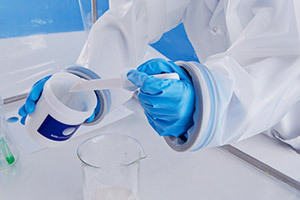 Flexible isolation systems also reduce the burden of NCE decontamination by permitting disposal of the contaminated envelope as the compounds move through the development cycle. Like to know more about our flexible containment products? 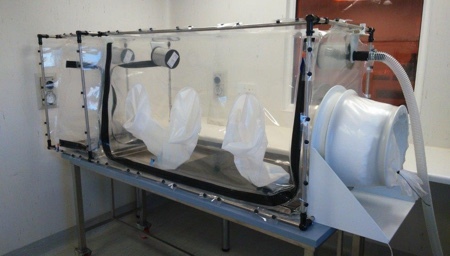 To see our latest thoughts on the industry why not read our containment blog?